Ford Transit MK7 accessories include all elements for Transit model like antifreeze coolant, wipers and motor oil. 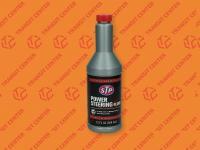 Ford Transit MK7 accessories include all elements for Transit model like antifreeze coolant, wipers and motor oil. In Transit Center you can buy the accessories to Ford Transit MK7 2006-2013 vans at a competitive price. 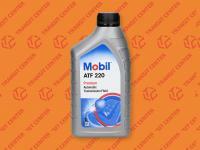 Do you remember, when did you change your brake fluid last time? As it’s generally known, this brake fluid hold hygroscopic properties, in other words it absorbs moisture from the environment. It is able to prolong the braking distance of vehicle. This unfortunately equates to a high probability of an accident. Therefore, fluid replacement should be performed approximately every two years. It has a huge influence on the behavior of safety on our roads. 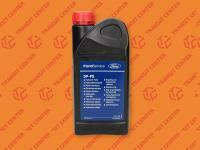 Another product sales in our online shop is the engine oil F formula. 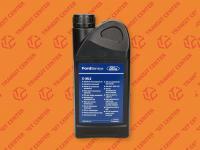 There is applied by all authorized services of Ford. Using an old and worn engine oil increase failure frequency of the car, because it directly influence on enhancement the friction elements inside of the engine. In our offer you might also find products, which are taking care about your visibility, like the elements of wipers to Ford Transit MK7 models from 2006 to 2013 ages. We advise to use the accessories recommended by a manufacturer o the high - quality substitutes. We encourage to enjoy our online shop and also interest in our accessories department.